Some have good hair quality of the woman, even if the hair is very beautiful and wet,for ordinary rule of law,only the professional hair operation can be hair looks smooth and shiny. How to get a smooth,polished hair bundle? ventilated brush and six articulated hairpins. 2. With a towel to gently wipe the hair can cause friction and entanglement. 3. The use of modeling products, it is recommended in the root use of no-clean-style increase or enhance the spray to enhance the soft hair. If your hair is curled,anti-curl serum or other anti-wetting agents can also be applied from the root to the end. to become soft or flat,bend the hair volume when dry. fix it with a hairpin. 6. From top to bottom to start work, split the back,from one ear to the other ear,in the back of the head began to draw three horizontal parts. loose bottom of the hair,pointing the blow dryer nozzle at an angle to align the air to the surface of the wire harness and into the brush. momentarily on the brush before unwinding. 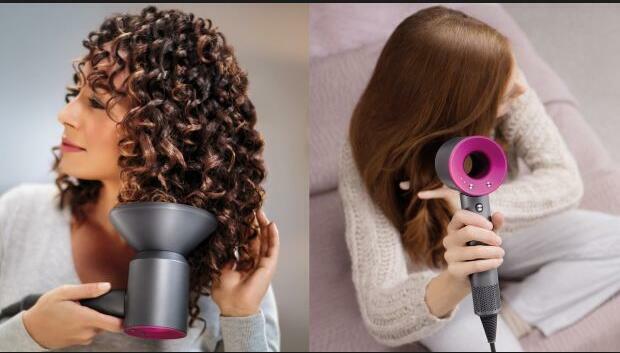 Keep the nozzle at least one inch from the hair to avoid thermal damage. Unwrapping the hair with a twist of the brush rather than pulling out the straight leads to a smoother, more shiny hair with a little wave.